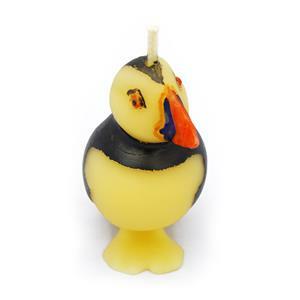 This pure beeswax puffin candle appeals to those who are captivated by this charismatic bird. 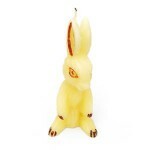 The candle is expertly hand crafted and hand painted. It stands 7.5cm high. 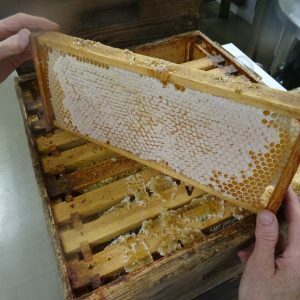 Our moulded beeswax candles are made here at Chain Bridge Honey Farm by Matt Caulfield. They are hand painted by Mary Hastie. 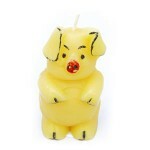 Benefits: Beeswax candles are slow burning and produce a subtle aroma. Beeswax is a natural, renewable substance, producing candles which, unlike their paraffin counterparts, do not emit black smoke. 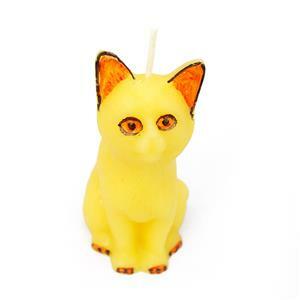 They are considered an environmentally-friendly alternative to paraffin wax candles. Directions for use: Place on a stable, heat-proof surface, away from draughts and flammable objects before lighting. 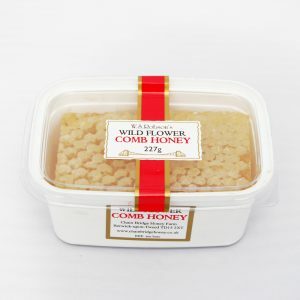 This is our new season’s flower honey comb. It is deliciously light and sweet. Great on toast! 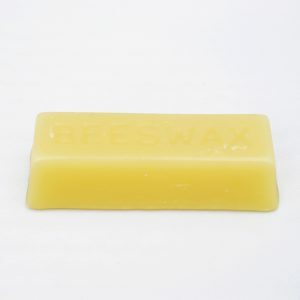 Our beeswax is of the finest quality. 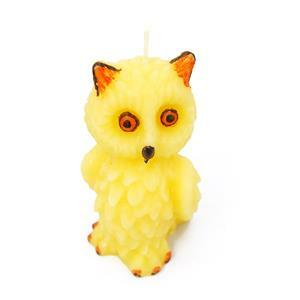 You might not want to burn this delightful owl candle.